As the Institute of American Indian Arts (IAIA) celebrates its 56th anniversary as the birthplace of contemporary Native arts, we continue to build on our illustrious history, which resulted in the emergence of a new art movement and a truly unique institution. At IAIA, Native students take pride in their heritage while their artistic creativity is nurtured and encouraged to flower. The United States Congress acknowledged IAIA’s valuable contributions when it chartered IAIA in 1986 as the only federal college charged with the responsibility for supporting and fostering scholarship and research in Native arts and cultures. In essence, Congress acknowledged that Native arts and cultures are this country’s only Indigenous art and cultural forms, a contribution of tremendous importance to the richness of this nation. This is the context for IAIA’s compelling mission to empower creativity and leadership in Native arts and cultures—manifested in thousands of alumni who have achieved renowned success as artists, writers, scholars, and filmmakers. 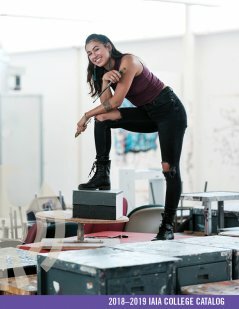 IAIA’s commitment to offering high-quality programs is validated by ouraccreditation from both the Higher Learning Commission (HLC), a regional accreditor, and the National Association of Schools of Art and Design (NASAD), a specialized, professional accrediting agency for art and design disciplines. IAIA has the distinction as the only fine arts college or department in New Mexico that is NASAD accredited. The Studio Arts Program is our largest in terms of enrollment and for what IAIA is most renowned. The Studios in the Academic Building, one of the first buildings constructed on campus 17 years ago, is undergoing a renewal initiative. The studio and classroom equipment, furniture, work stations, lighting, and flooring will be updated or replaced. IAIA’s enrollment has grown to 500 full-time equivalent students, representing a 40 percent increase over the past five years. With enrollments generally decreasing at colleges across the country, IAIA continues to be a very attractive choice for students interested in a world-class, contemporary Native arts education. Our continued growth is due to a combination of factors, including expanded programming, new initiatives in recruitment and retention, and low tuition and fee charges that make IAIA one of the best values for fine arts education in the country. In 2013, IAIA launched its first graduate program—an MFA in Creative Writing. More than 95 students have graduated with their MFAs and the number of our graduates who have had major works published has increased. Two of our recent alumni have been on the New York Times™ Best Sellers List in 2018. In addition to the MFA in Creative Writing, a performing arts program, eliminated in the 1990s due severe budget reductions, reemerged in 2014 as a minor. At the same time, IAIA launched a successful fundraising campaign to build a $9.5 million Performing Arts and Fitness Center that opened in January 2018. 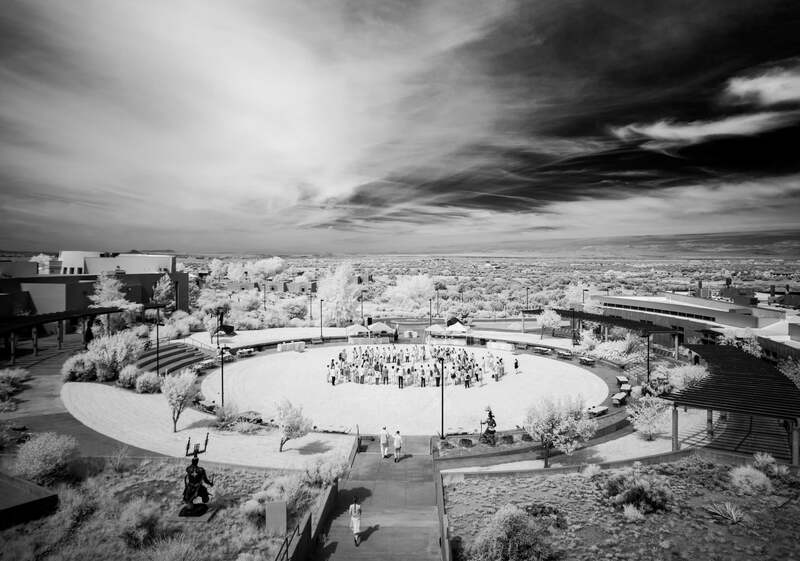 The newest building on campus will enhance IAIA’s ability to expand academic programs in both performing arts and in fitness—thus permitting the college to create the first bachelor’s program in performing arts in the country offered exclusively from an Indigenous perspective. 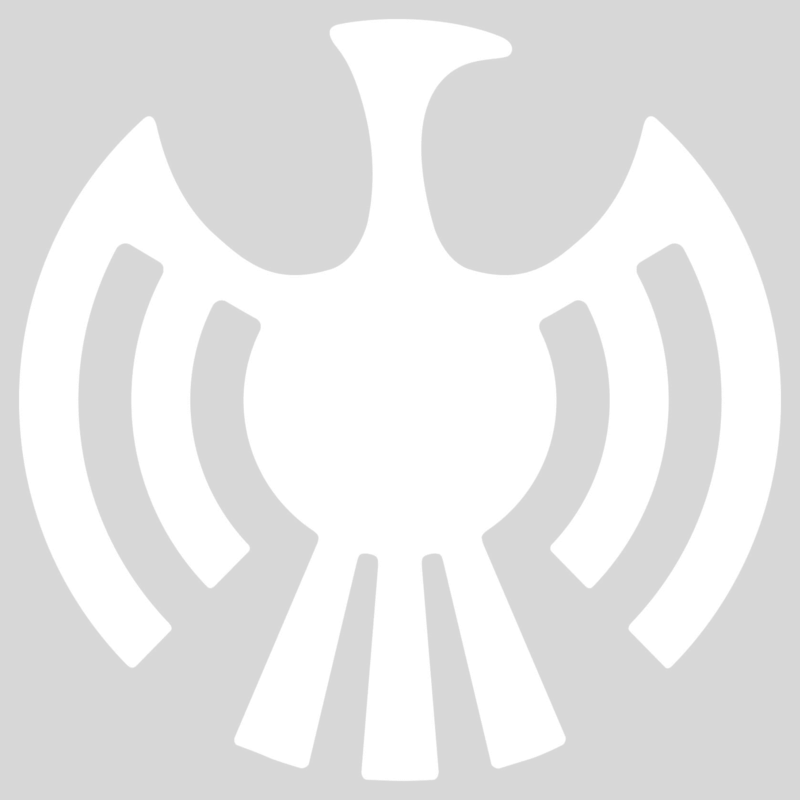 The IAIA Museum of Contemporary Native Arts (MoCNA), an integral component of our mission, has assumed a leading role in raising the profile of contemporary Native art in national and international venues and is the only museum in the world focusing exclusively on exhibiting, collecting, and interpreting the most progressive work of Native American artists. The Museum’s collection of more than 8,000 contemporary Native artworks is the largest and most noteworthy collection in the world. IAIA also has entered into strategic partnerships with Disney Imagineering, Margaret A. Cargill Philanthropies, National Museum of the American Indian, Great Lakes Higher Education Corporation, Marist College, Stagecoach Foundation, Intercultural University of the State of Mexico, Southwestern Association for Indian Arts (SWAIA), Meow Wolf, and others to provide our students with additional opportunities for scholarships, enhanced programming, increased student internship opportunities, an expanded artist-in-residence program, and international student exchange programs. A recent IAIA student success initiative, the “15 to Finish—4 for 3 Program” creates financial incentives to encourage students to complete their degrees in a timely fashion—four years instead of five or more. A senior year tuition and book fee waiver will be awarded to students who maintain satisfactory progress over four years by completing at least 15 credits per semester. Thank you for joining the IAIA community. The IAIA administration, faculty, and staff are committed to providing you with the support you need to achieve your academic goals. We wish you the best of luck at IAIA. Dr. Robert Martin (Cherokee) became President of the IAIA on July 1, 2007. He has led the development of a comprehensive strategic plan and a campus facilities master plan resulting in academic program expansion, growth in student enrollment, construction of four new buildings on campus, and the launch of a successful capital campaign. 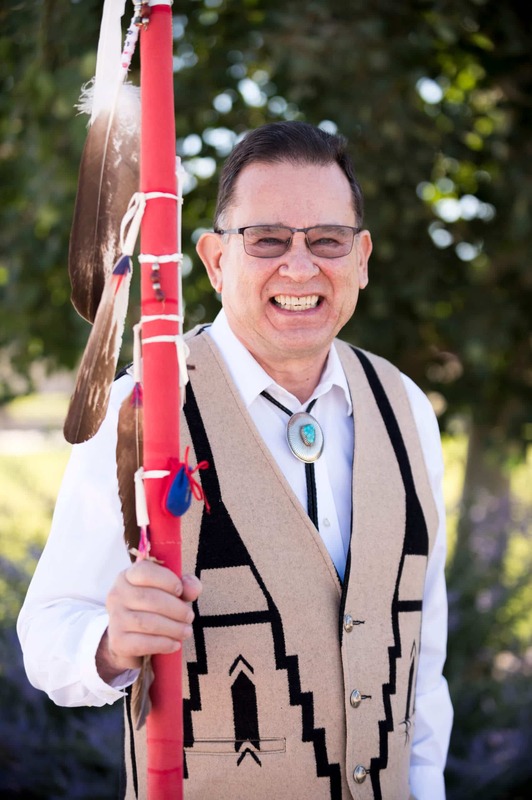 Prior to joining the IAIA community, Dr. Martin was the Associate Head for the American Indian Studies program at the University of Arizona. He also served as President of Southwestern Indian Polytechnic Institute in Albuquerque for eight years and president of Haskell Indian Nations University for ten years. Under his guidance, Haskell made the transition from junior college to a university offering baccalaureate programs. In addition, he served as the President of Tohono O’odham Community College (TOCC) in Sells, Arizona. During his tenure, TOCC achieved accreditation by the Higher Learning Commission and was designated as a 1994 Land Grant Institution by the U.S. Congress. 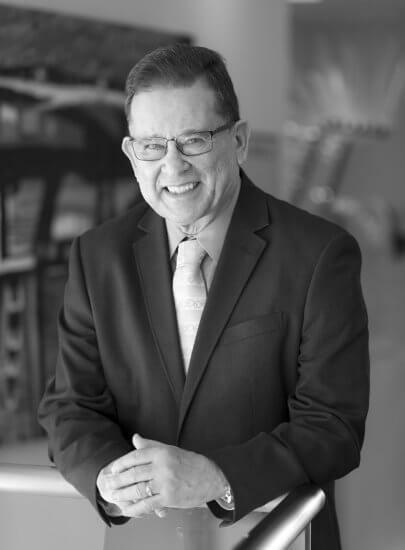 Dr. Martin is an enrolled member of the Cherokee Nation of Oklahoma and received his Doctorate in Educational Leadership from the University of Kansas and his bachelor’s and master’s degrees from Appalachian State University.